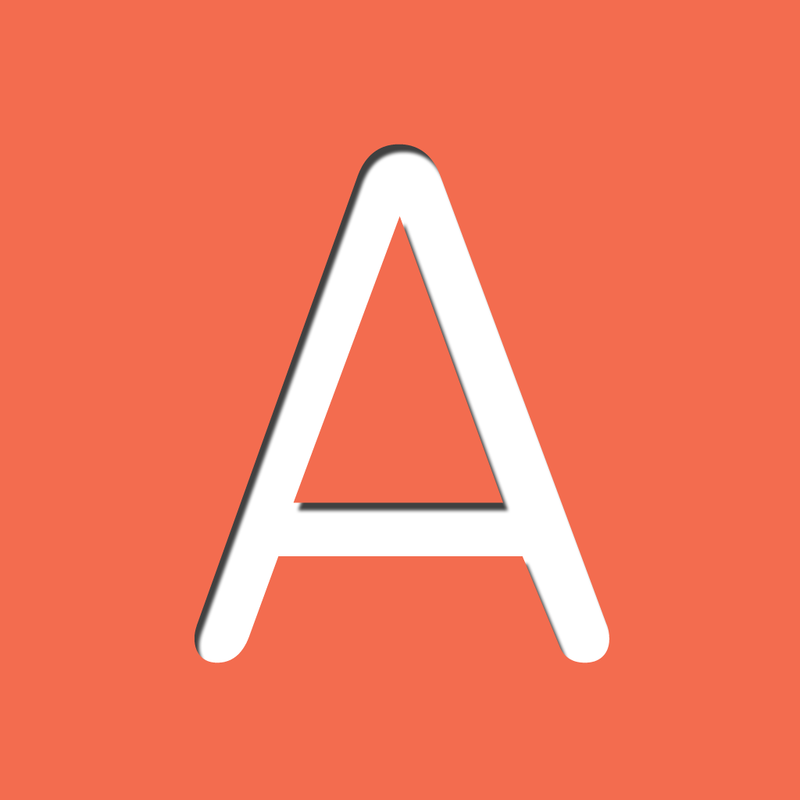 Create icons using the resolution-independent Font Awesome. Works for iOS and OS X. Welcome to our weekly roundup! I’m always impressed by the quality and usefulness of the components that you, our readers, give back to the community, and this week is certainly no exception. 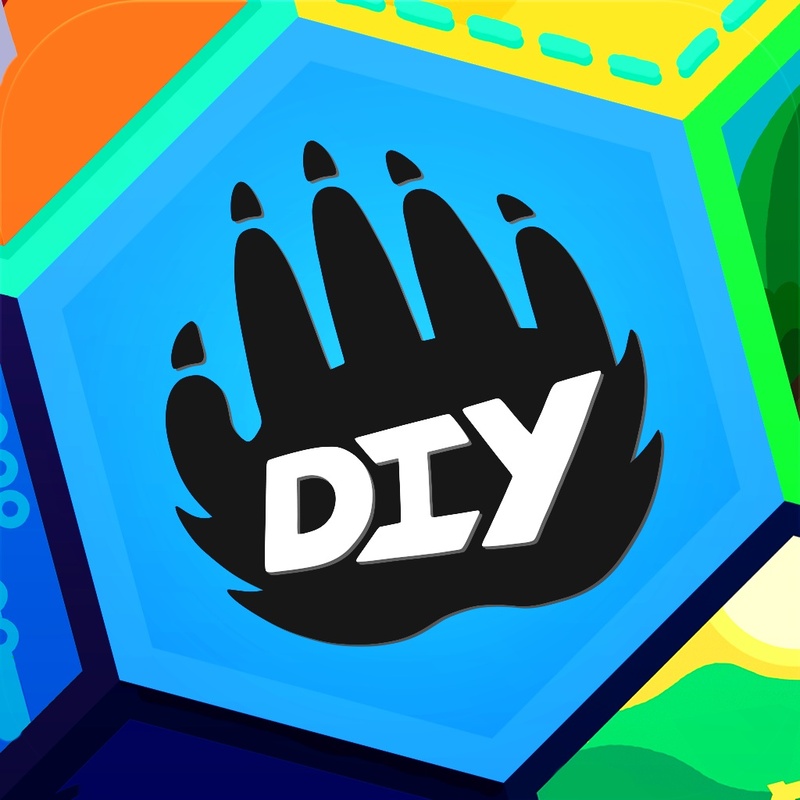 For instance, our app of the week, DIY.org, uses several incredibly useful components that were open sourced by the authors, like a persistent background queue, for which I happen to have a pressing need! A “drop-in” solution for building stylish app introductions and tutorials. 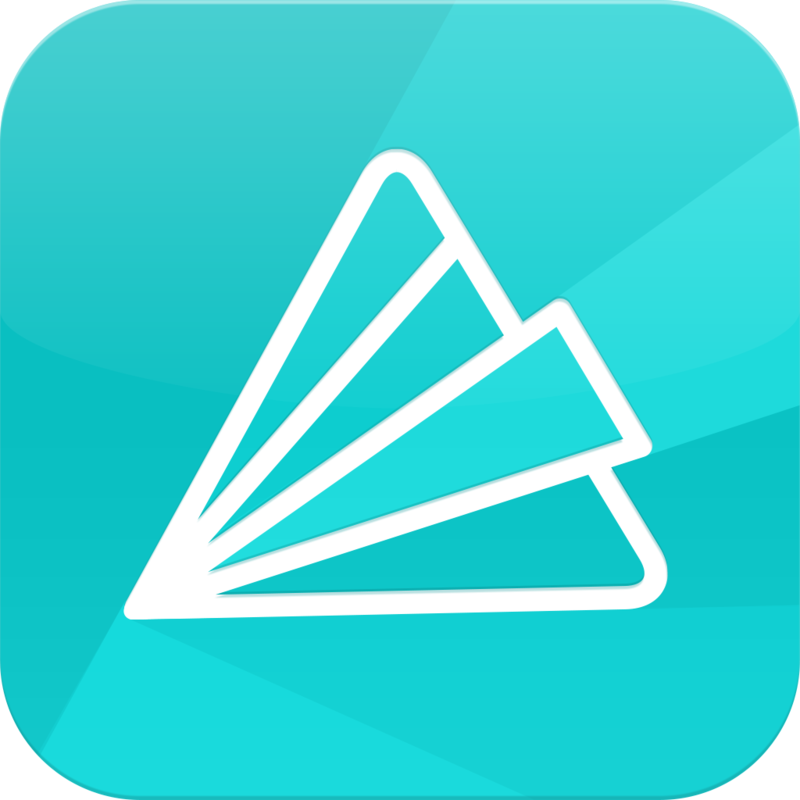 We’re delighted to have HelpShift back as our sponsor this week. They just rolled out a new user interface for their admin console, and I think it looks gorgeous. You really should check them out. MCSwipeTableViewCell implements the gestural table view cell style seen in the very well-executed Mailbox iOS app.